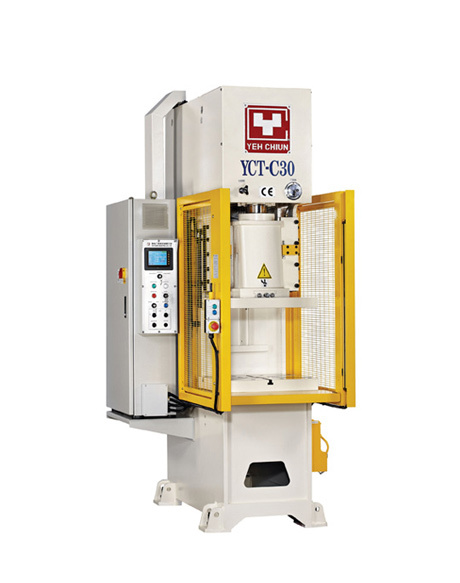 Hydraulic Presses, made by Yeh Chiun in Taiwan, are available in capacities of 10 tons to 300 tons in c-frame and 100 tons to 1000 tons in straight side configuration. They feature HMI touch screens allowing easy setting and adjustments. 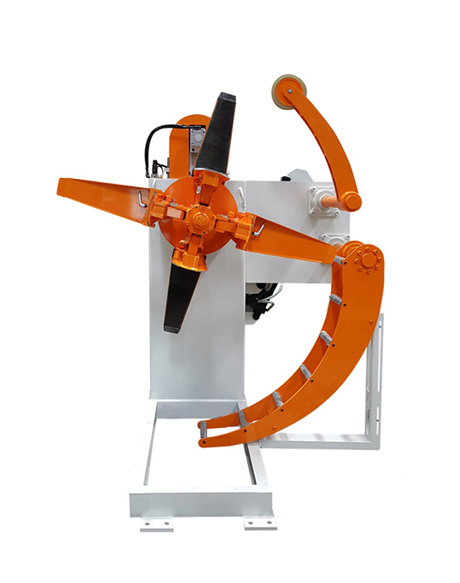 dramatically improve threading time on heavy duty coils. Titan Monitoring is a recently formed Company, which manufacturers Load Monitoring Equipment in the UK. It offers a comprehensive list of services, including Calibration of press load monitors, Single Point, Twin Point and Four Point, a repair service and installation of their own manufactured Load Monitors. We are the leading UK provider of mechanical presses, hydraulic presses, processing equipment and press transfer robot lines. 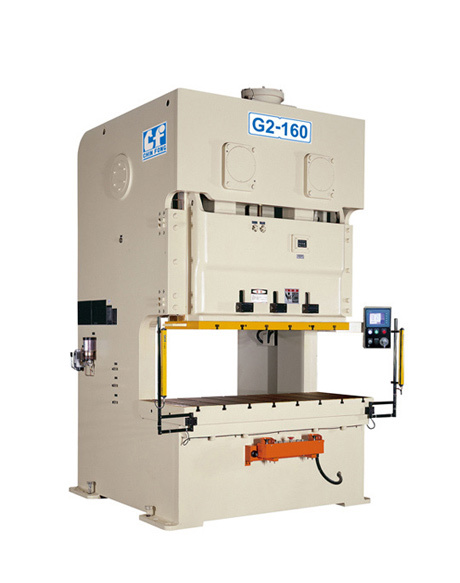 We provide our own-manufactured Worcester mechanical presses, Chin Fong mechanical power presses, Yeh Chiun hydraulic presses, and Tomac coil processing equipment, and a variety of press shop ancillary equipment. Our sales team can specify individual machines and also full turnkey packages, tailored to customers specific requirements. The service department provides technical backup, routine preventative maintenance and service contracts with emphasis on rapid response. Central stores enables us to issue most spares from stock.